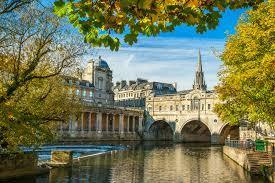 Join us in beautiful Bath for a one day workshop to kickstart your creative writing. 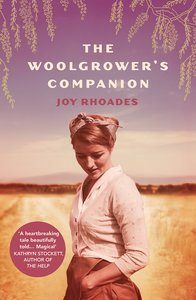 The day will be lead by Joy Rhoades, author of The Woolgrower’s Companion – one of the bestselling Australian fiction debuts of 2017 and shortlisted for the McKitterick and HWA Debut Crown prizes. 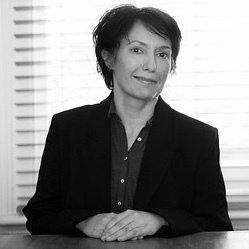 Author of the critically acclaimed Miss Boston and Miss Hargreaves, Rachel Malik brought her skills as a writer and former lecturer in English at Middlesex University to lead a full day workshop using family history or true-life events as the inspiration for a work of fiction. 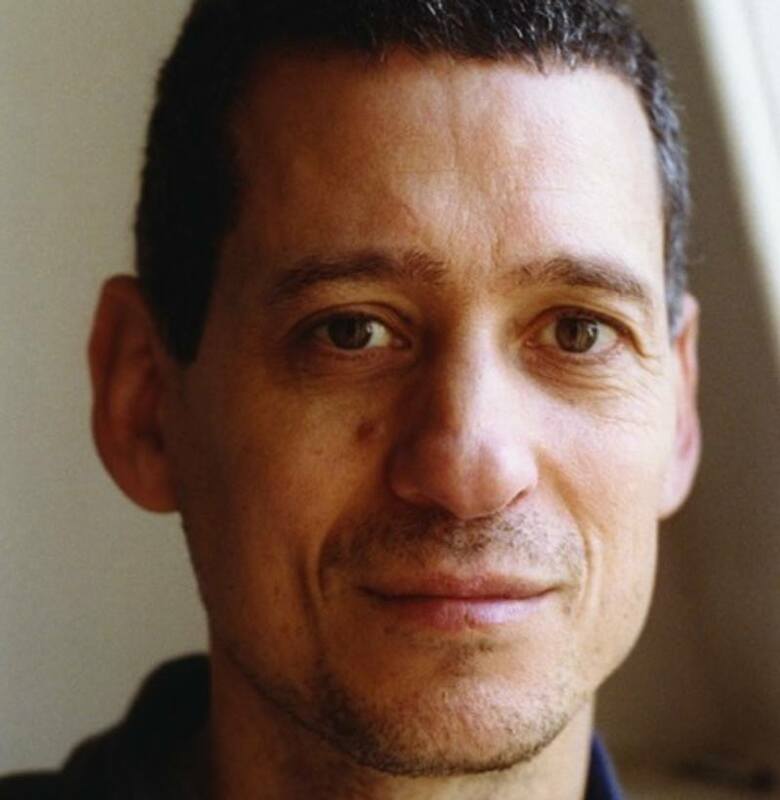 In this one-day workshop with the award-winning Jeremy Gavron, we looked at how writers see the world. How to find the components of stories in our own experiences and observations, and how to piece these components together, using writers' craft and our imagination. All you need for this course is a good basic level of written English and a desire to improve your creative writing! If you're already working on a project, bring it along as you may wish to use it as a basis for some of the class exercises. 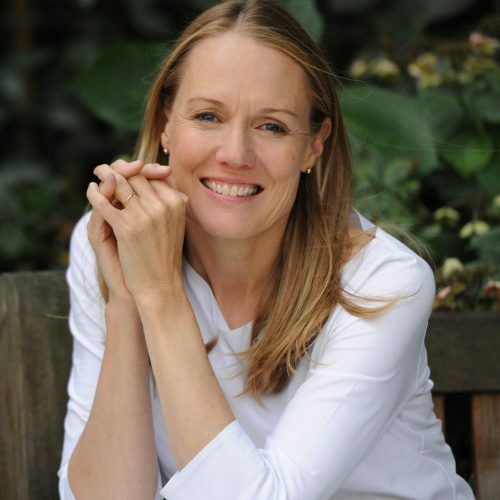 Joy will ensure you know how to put the basics in place for good creative writing practice, teach you how to make writing part of your daily routine, and show you how to find your voice and enjoy your writing. By the end of the day you will have plotted an outline, thought about the setting and characters, and explored structure through collaborative work and a range of useful exercises. This full-day workshop takes place a stone's throw from the Abbey and the River Avon in the inspirational World Heritage City of Bath in Somerset. The Guild is an elegant and accessible venue adjoining both the Guildhall and the Victoria Art Gallery - five minutes walk from Bath Spa station and perfectly located for making the most of the city's cafés, bars, shops and restaurants. The workshop will take place in The Library - a light, airy and appropriately named room for a writing workshop. The cost of this event is £65 per person (£55 Earlybird) including refreshments. There will be a one hour break for lunch with many cafés and shops within a stone's throw of the venue. This workshop is strictly limited to 15 places.